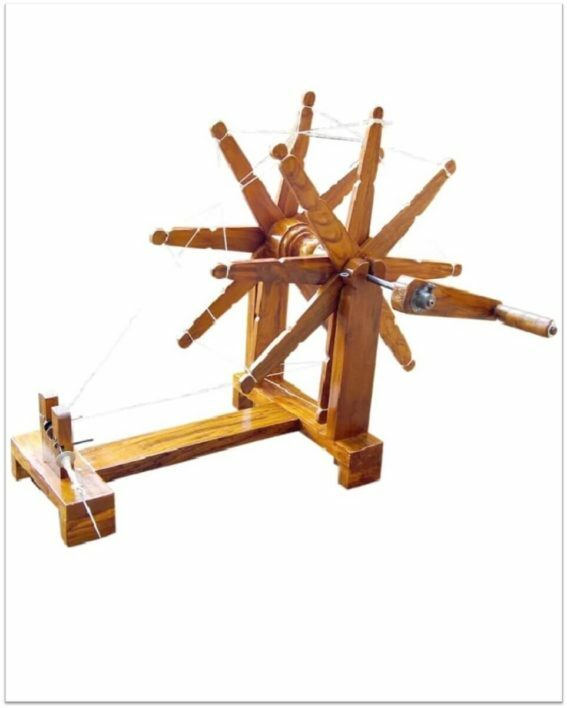 This is a traditional model of Kisan Charkha. 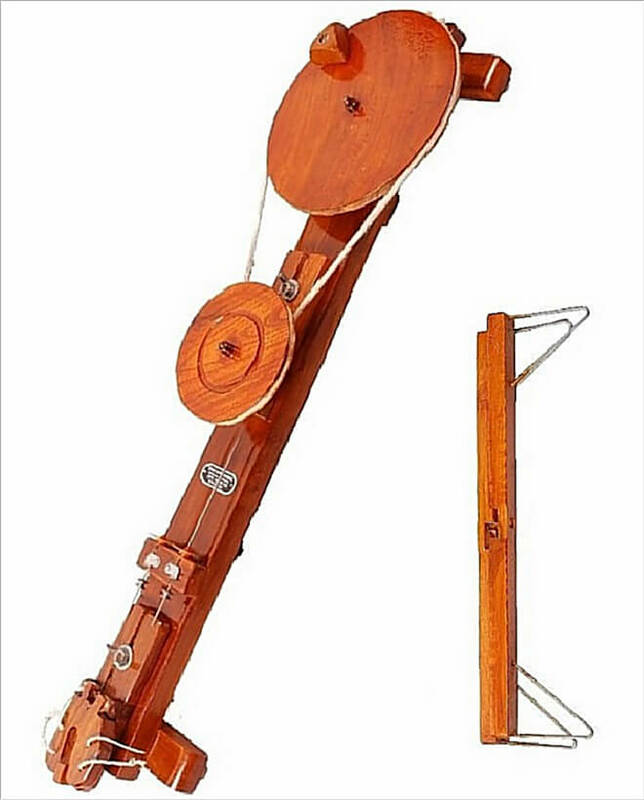 This simple and lightweight Charkha is easy to assemble and operate. 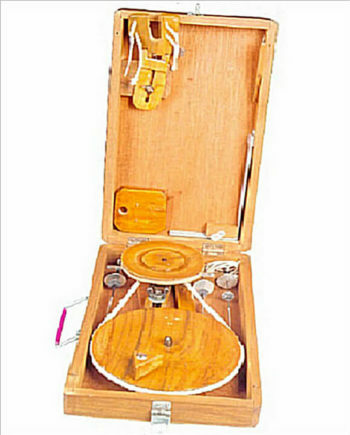 ▪ Very simple assembly & usage. 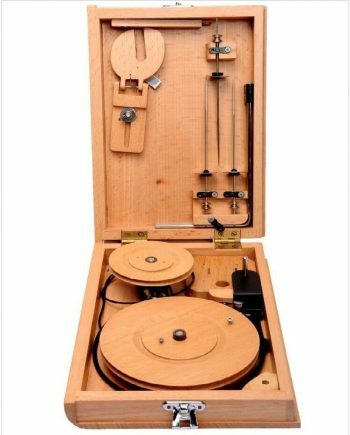 ▪ Because of simplicity of assembly, suitable for the hand spinning beginners. 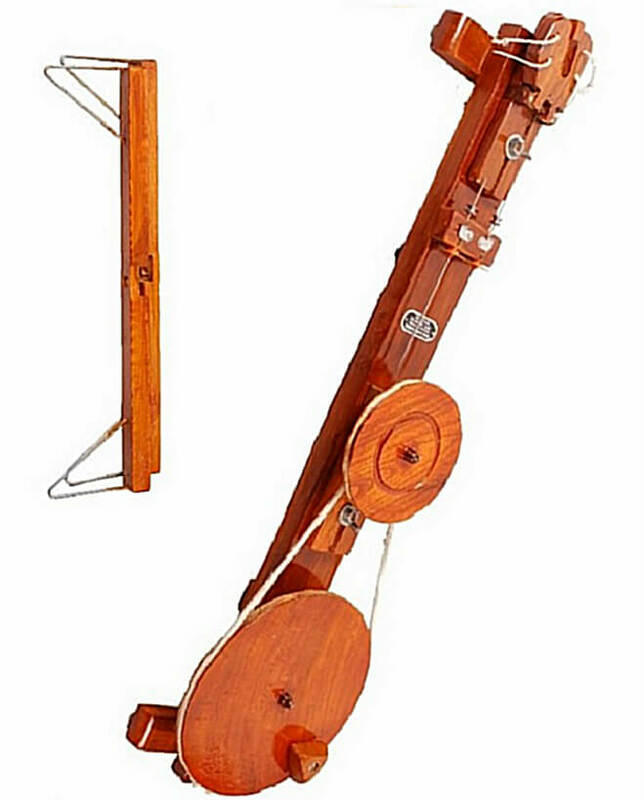 ▪ Portable because of light weight! 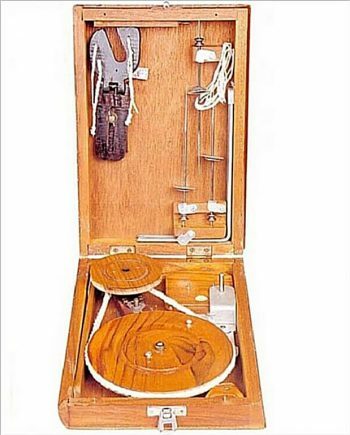 ▪ The charkha comes with a Winder and Two Spindles.